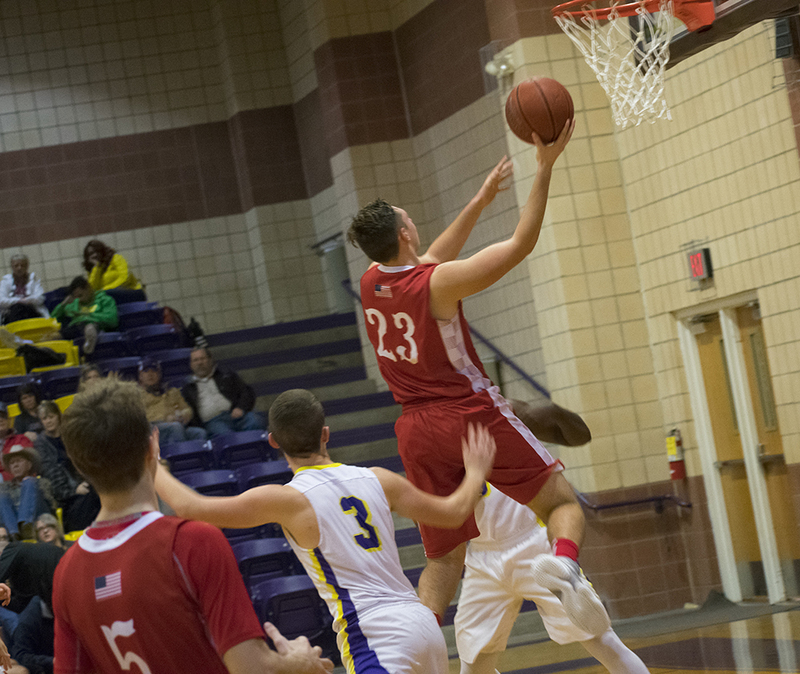 MERKEL — After a close-fought game for the first two quarters of play, the Merkel Badgers had a strong second half to to secure their victory against the Bulldogs in a District 5-3A match up Tuesday night. The Bulldogs were down by just 3 points when they headed to the locker room for the mid-game break. Returning for the second half, both teams played heavy defense and had trouble finding the basket in the third. Merkel scored 6 points and Coahoma 2 in the quarter. In the fourth, the Badgers picked up steam to lay down 13 points while effectively keeping the Bulldogs to 6. Gage Clark-Burdell led the Coahoma team with 8 points followed by Bryson Cline with 7. Cline also shot a 3-point goal in the first quarter. Next: Coahoma will host Clyde in a Bulldogs versus Bulldogs bash set for Friday in the CES competition gym. Coahoma — Joe Manning 2, Zack Schneider 6, Gaige Hill 4, Bryson Cline 7, Kolt Redden 2, Gage Clark-Burdell 8. MERKEL — Jonah White 13, Tryce Pape 3, Dillion Davis 3, Ian Sebastian 2, Daniel Rush 2, Jayden Foss 6, Slade Stone 14. Free Throws — Coahoma 2-6 , Merkel 3-9; Three-Point Goals — Coahoma 1 (Cline), Merkel 4 (Stone 2, Pape, Davis); Total Fouls — Coahoma 7, Merkel 11.